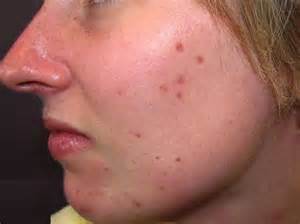 Homeopathic remedies will help support natural healing of acne. Contact us to learn more! Bluish-red marks that remain on the skin after active infection has passed.